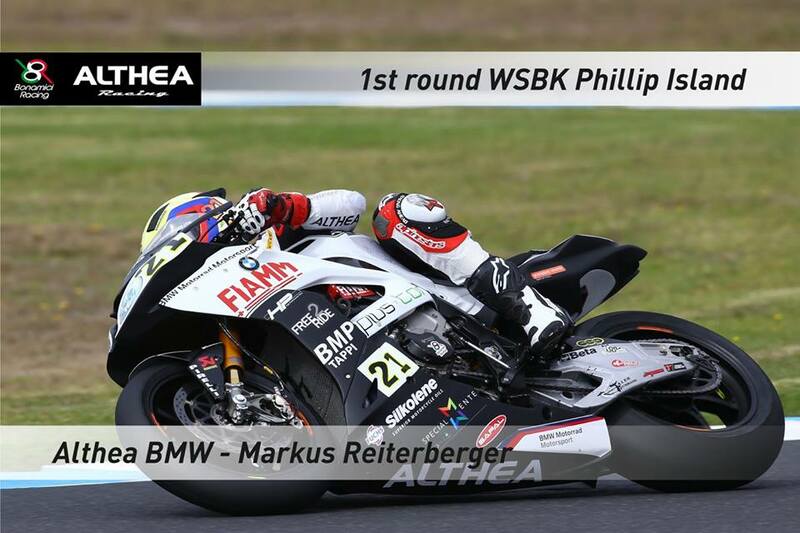 Althea BMW Racing Team satisfied after first WorldSBK round. 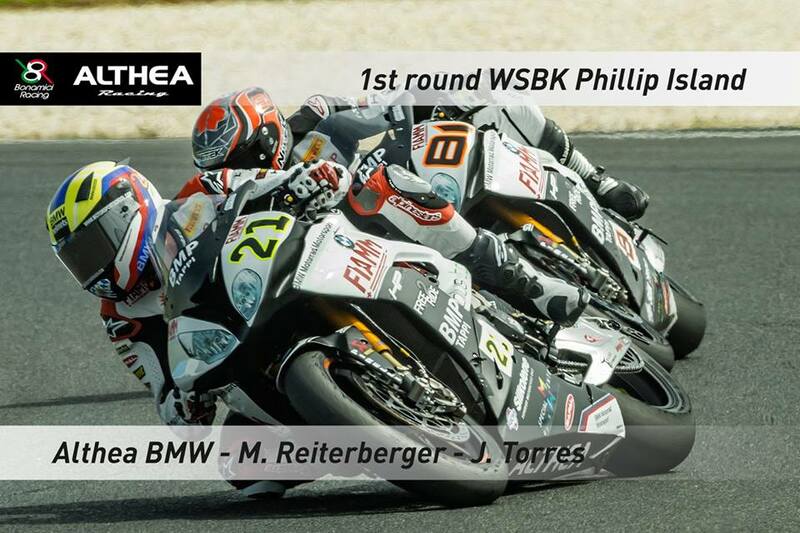 A truly exciting race today at the Australian track that has been hosting the Superbike series ever since 1990. The many fans spread around the sun-kissed track over the three days today witnesses what was an extremely hard-fought battle from beginning to end. When the light went off, the two Althea BMW Racing Team riders started from the fourth row, in eleventh (Reiterberger) and twelfth (Torres) position with their BMW S 1000 RR machines. “Reiti” made a strong start, earning two positions on the second lap, and was lying ninth until lap six, while Jordi was caught up in traffic through the first corners after a bad start, and was lapping fifteenth on lap one. Making up three position, the Spaniard from Rubì was able to reach his teammate on lap five. 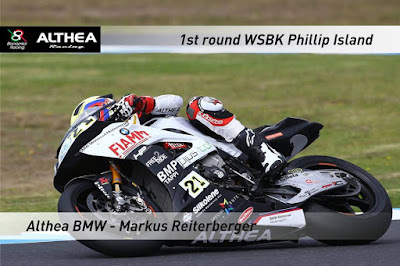 The pair completed six laps one in front of the other until Reiterberger decided to pass the rider ahead of him, to position eighth on lap thirteen. During the following lap he made a mistake that allowed both Torres and then Brookes to pass him. At this point, a strong Torres maintained eighth position and was able to cross the line in an excellent seventh position. Reiterberger finished behind him, eighth. 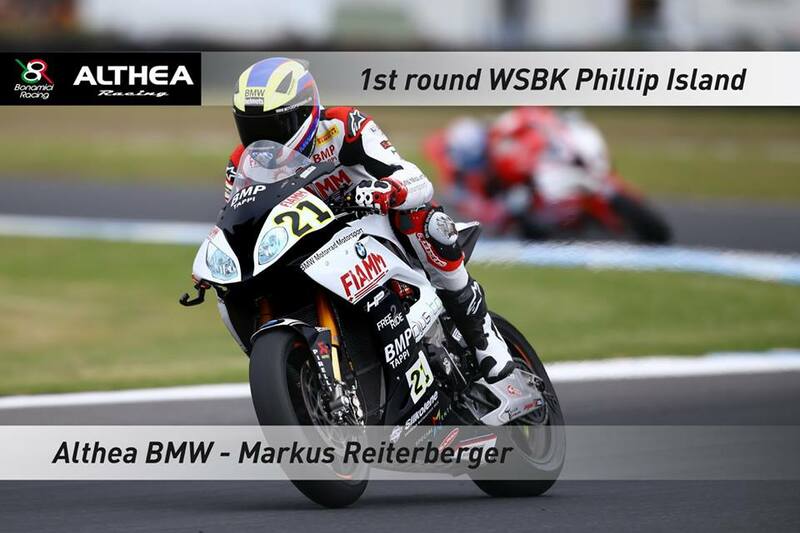 The week was characterised by two crashes during testing, one for each rider, and by a crash in Race 1 for Markus Reiterberger. The riders’ physical condition was therefore less than perfect. 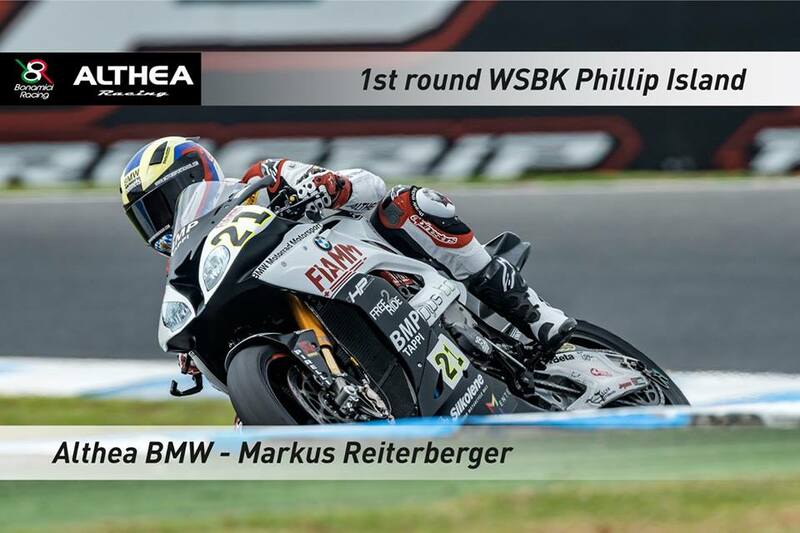 The BMW technicians and engineers are nevertheless satisfied with this first event and now prepare for round two, in Thailand, aware that they have identified a solid base for the bike and that the riders are well capable of exploiting the strengths of the BMW S 1000 RR. The second round of the FIM Superbike World Championship will take place in a fortnight’s time at the Chang International Circuit in Thailand.